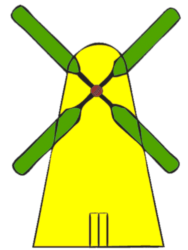 First accredited in 2010 we Tadworth Cricket Club remain accredited through to 2020. 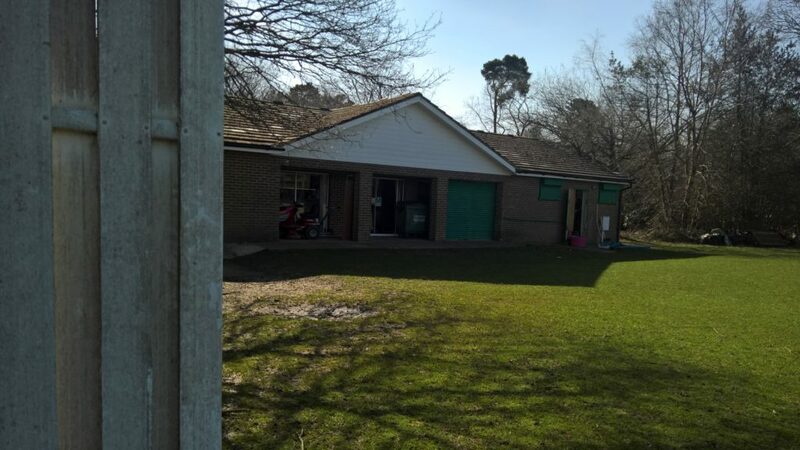 Check out the framed certificate in the club house, wall on the left. 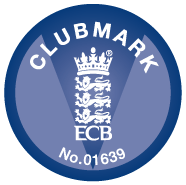 We are delighted to write and confirm that following a review, your ECB Clubmark Annual Health Check has been approved and your accreditation status is confirmed for 2018.